Win a professional headset Razen Kraken Pro! Did you know that soon you will be able to play Moonfall with your friend? We have been working on the multiplayer mods for some time and now we think it‘s the right time to celebrate this news with a great contest. 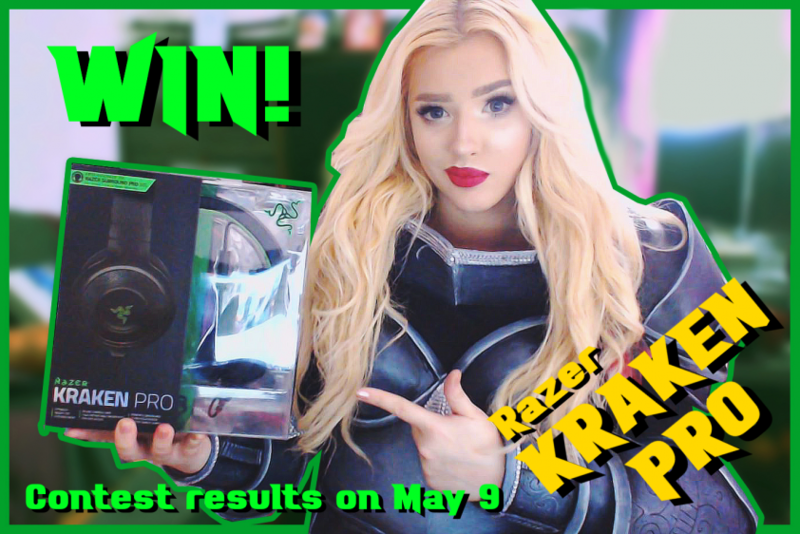 Since playing multiplayer and being the best at it also means to have the right tool, Lady Felan gives you an opportunity to win this amazing headset Razen Kraken Pro, which costs about 80 dollars! Don’t forget to complete all the task otherwise you will not be able to win! This competition starts now, on April 25, 2017 and lasts until May 9, 2017.